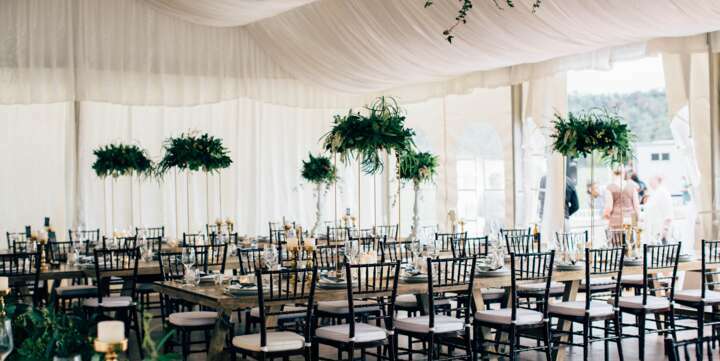 Style your wedding marquee exactly as you want. 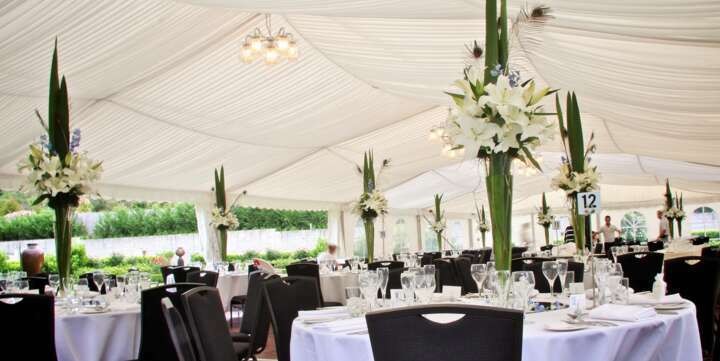 Event Marquees has the complete range of marquee accessories, perfect for your wedding. 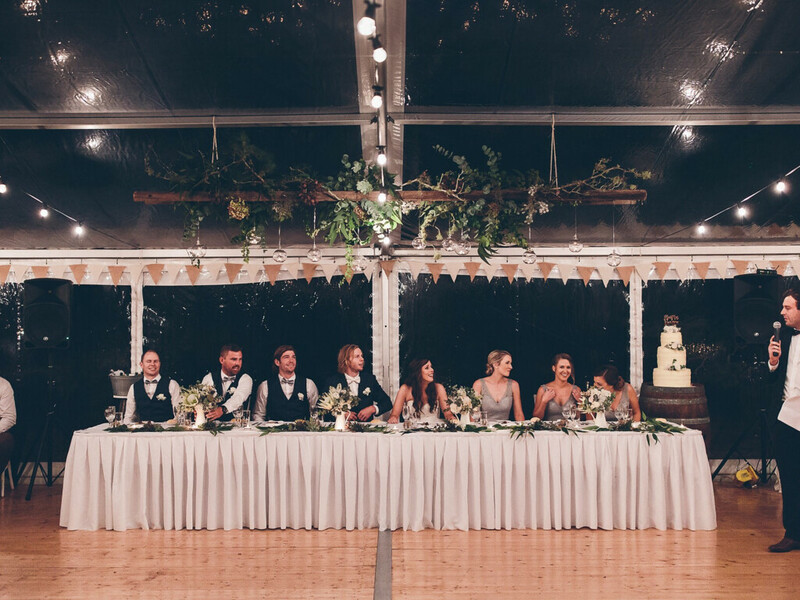 Whatever theme you wish to acheive our lining, lighting, flooring and much more will ensure your wedding marquee is "wow". 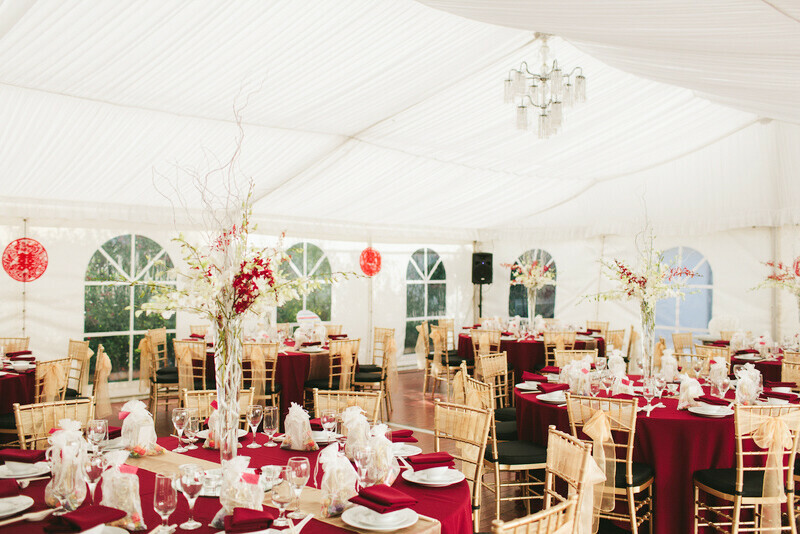 Our beautiful silk marquee linings will give your marquee a romantic feel. 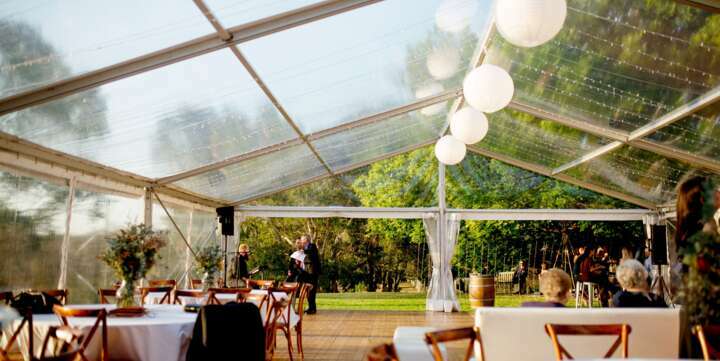 All our lining options are available in roof and/or wall marquee lining. 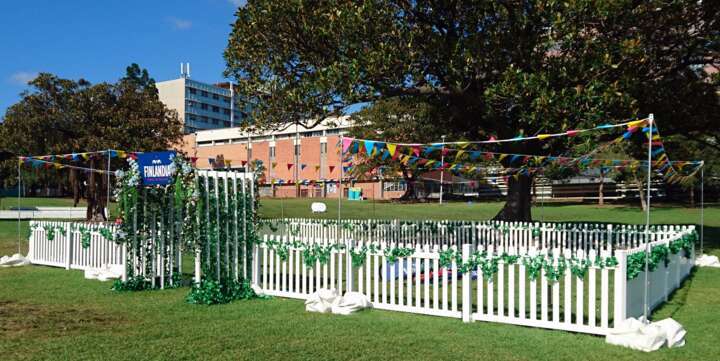 You can even mix & match colours if your desire. 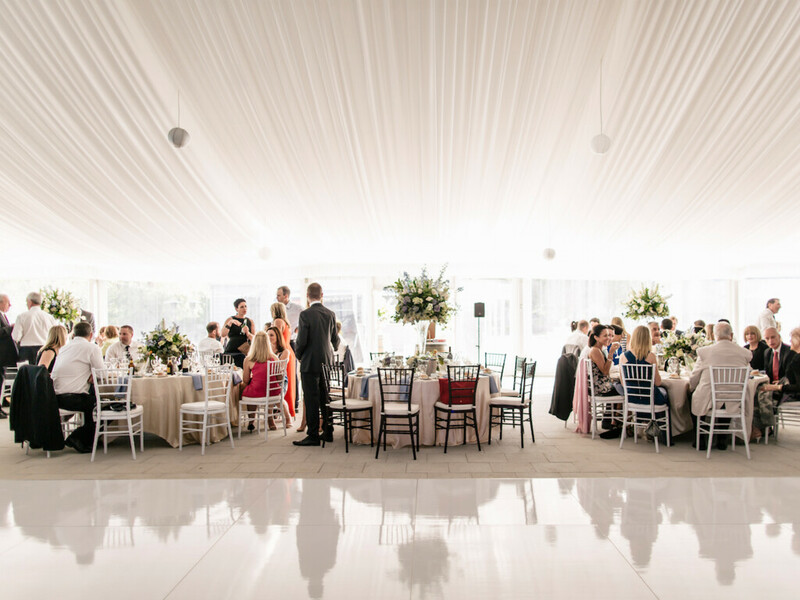 Our high gloss marquee flooring always gets rave reviews for its superior quality. Our wooden flooring (with steel sub-frame) is available in two different finishes - light natural gloss and dark stain. 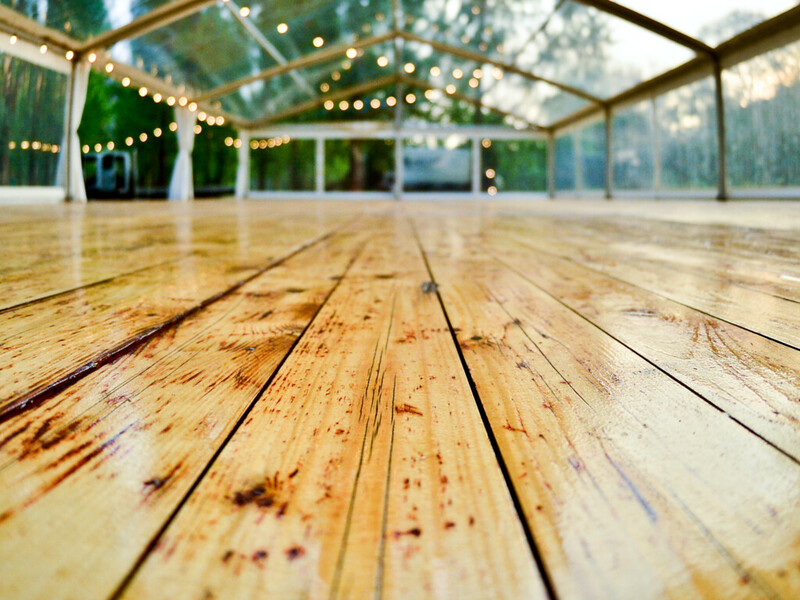 The addition of a wooden floor ensures your event is waterproof, is on an even surface and has an excellent dance floor! 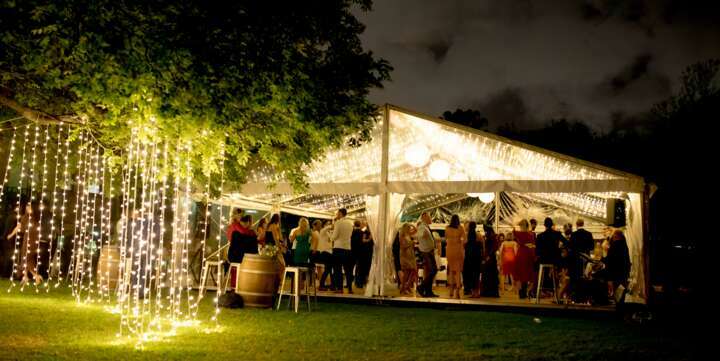 Whether you have your local band or fave DJ - you need a proper dance floor! 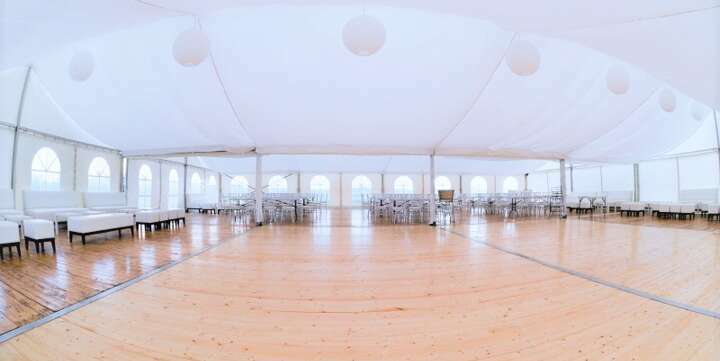 Our dance floor range ensures it will match your wedding theme. It is known to be strong and completely stable. 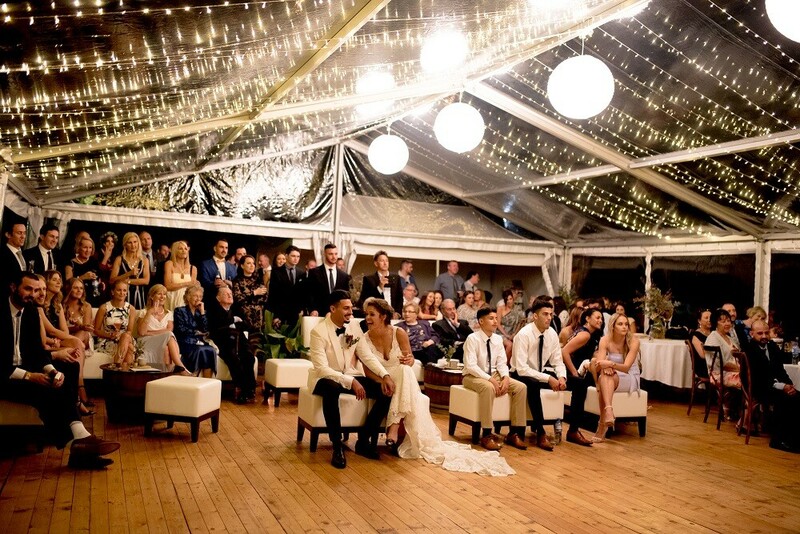 Ensure everyone can hear your heartfelt speeches, beautiful music or funny videos with our range of AV wedding hire. Black is the new black - new black lining review! 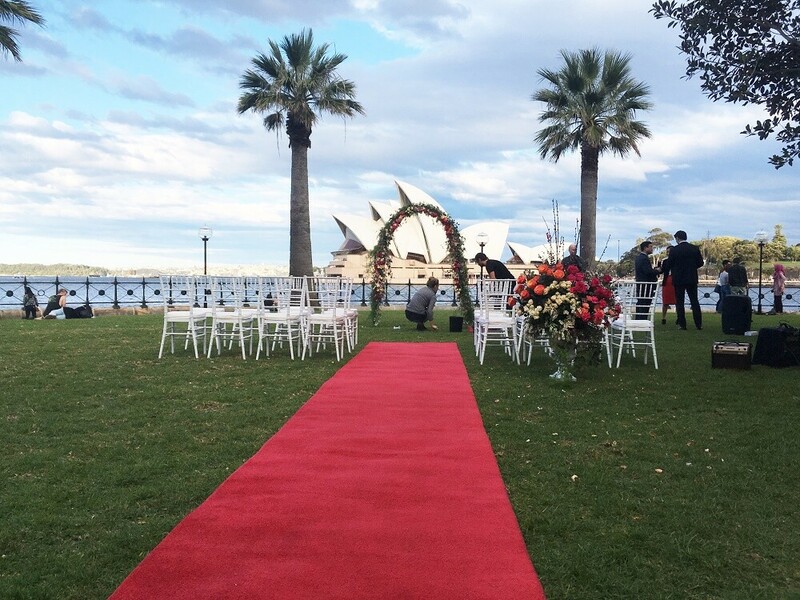 Wedding trend - colour is in!